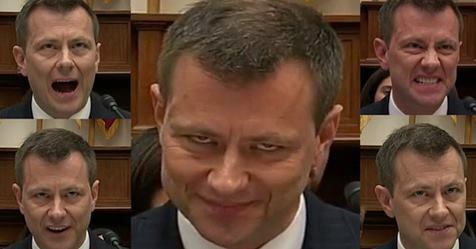 A Face You Would Trust? Don’t worry! 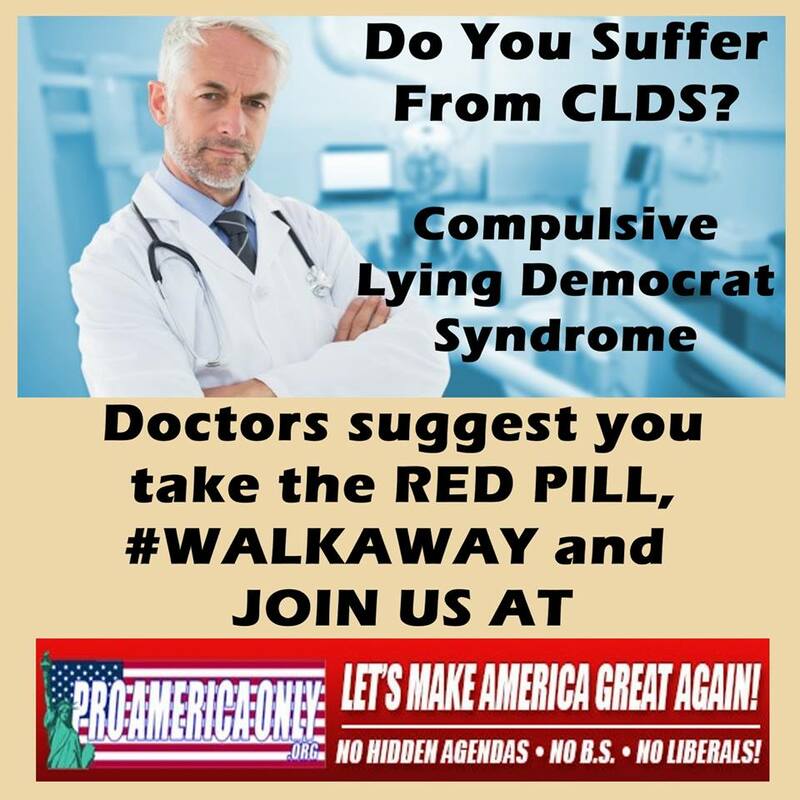 There is a cure for this!